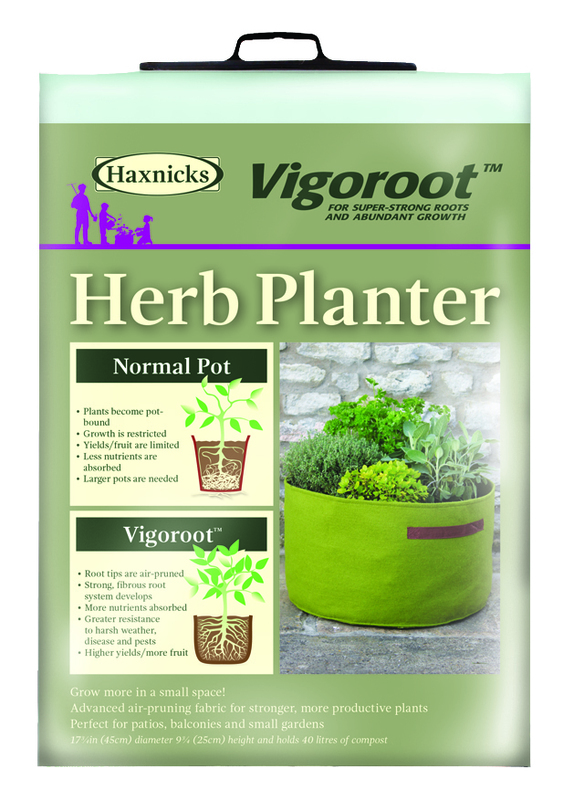 Haxnicks Vigoroot Pots & Planters are made from an advanced air-pruning fabric that creates a super-strong root system for healthier, more productive plants. Much like our standard patio planters, our new Vigoroot planters are perfect for small and urban gardens, patios, and balconies, and they enable anyone to easily 'Grow Your Own.' And they come with convenient handles on the sides for easy mobility. 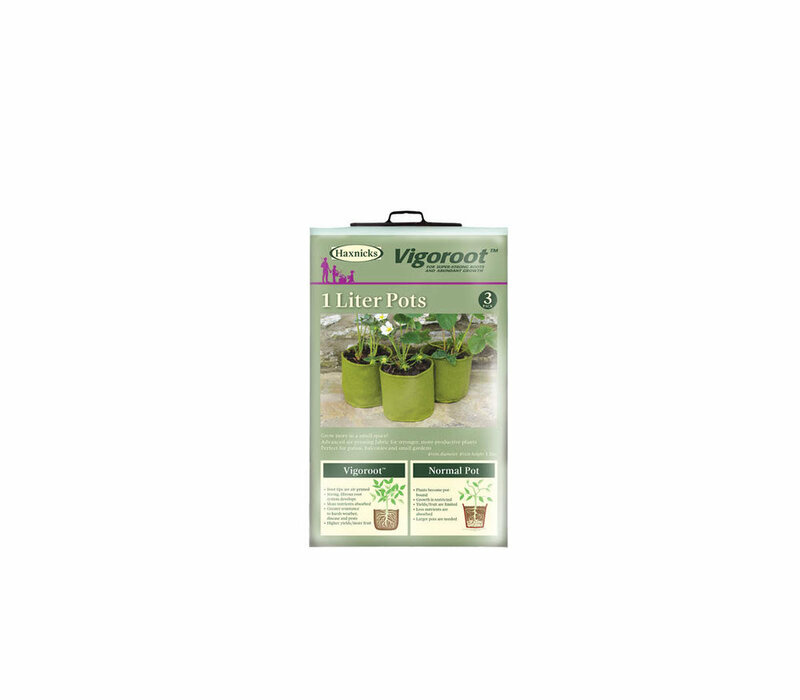 Vigoroot Pots are suitable for a wide variety of herbs and flowers, as well as strawberries. 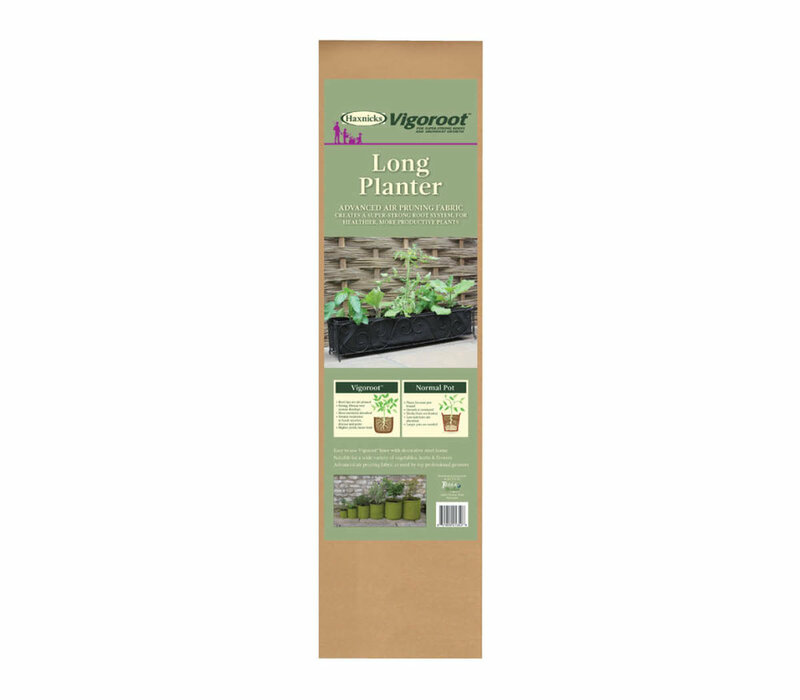 They work well on patters, in gardens, within decorative planters or containers, and for hydroponic gardening. 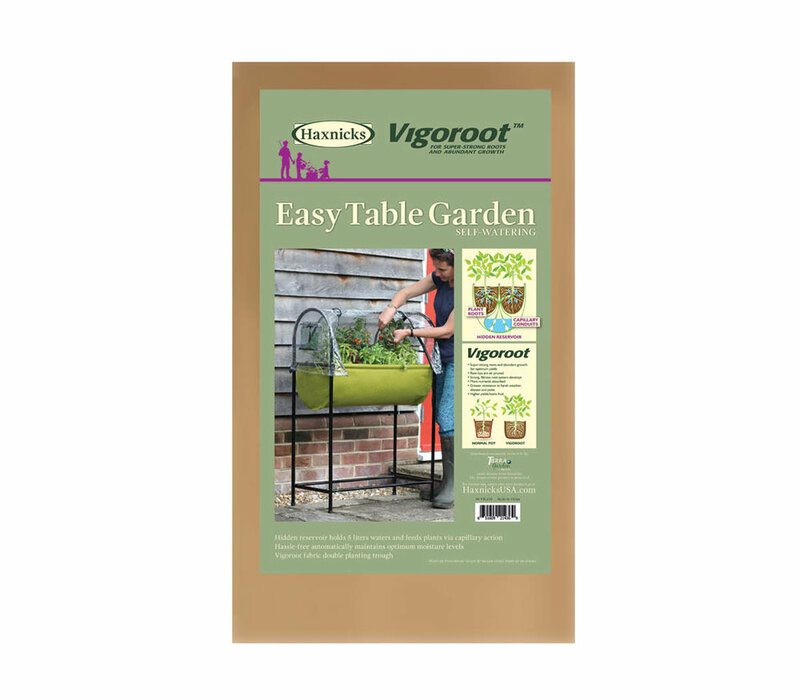 Vigoroot Pots can be easily moved, making them perfect for plants that may need to go indoors/outdoors throughout the various seasons. 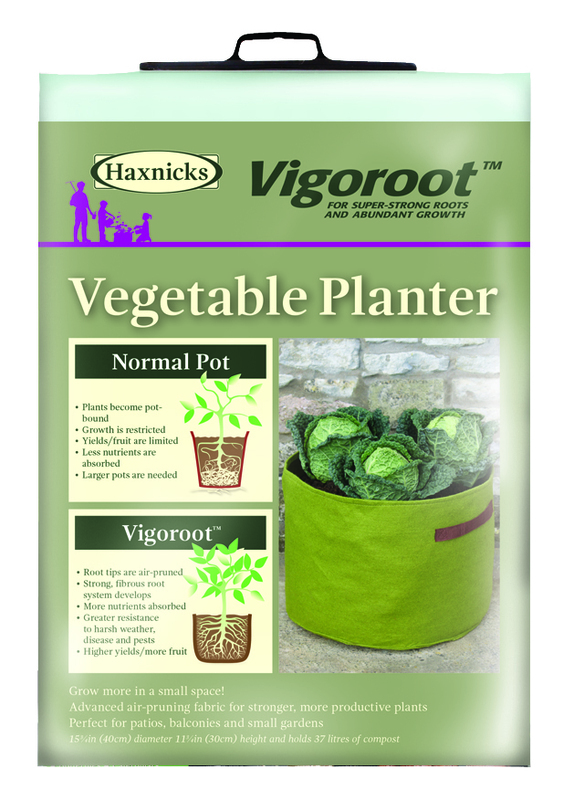 Vigoroot Pots & Planters are made from an advanced air-pruning fabric that creates a super-strong root system for healthier, more productive plants. Grow super-strong, healthy Tomato or Potato plants! 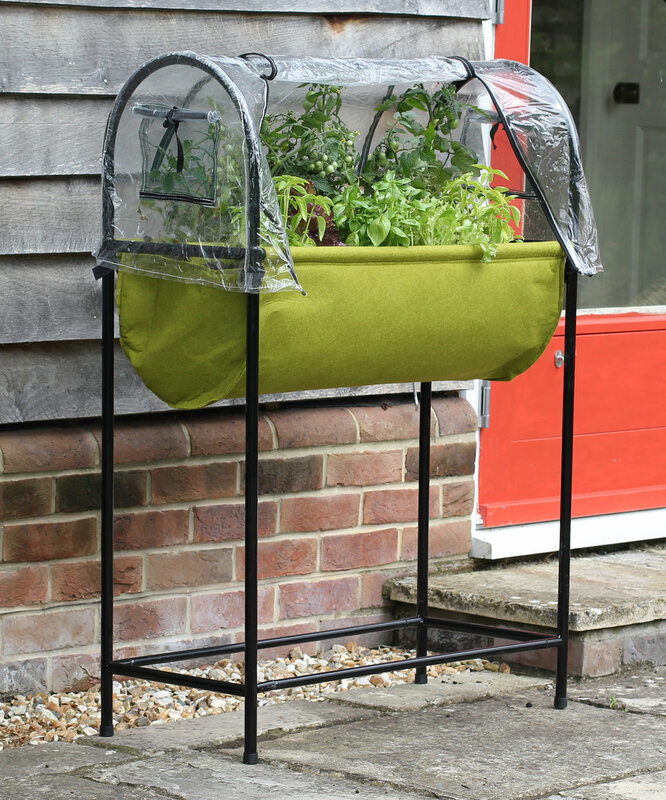 Get more from your Vegetable plants! For all types of Herbs! No pipes, tubes or electric needed! A raised bed and irrigation system all in one!